Our Antivirus engine is trusted by millions of people across the globe. 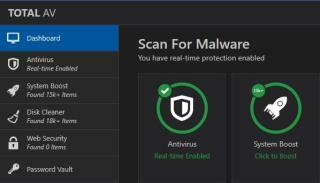 With daily virus definition updates, real-time antivirus protection, and outstanding virus detection rate, you can rest assured your digital security is in good hands. 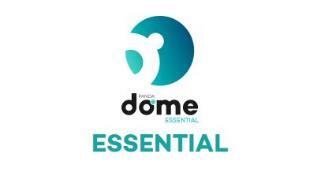 Essential free protection that won't let you down. 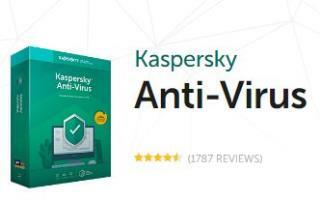 Helps stop, remove and prevent the spreading of viruses, worms and trojans. 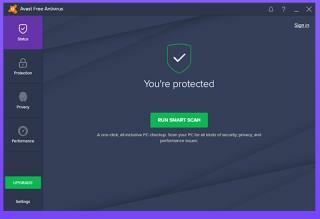 The new Panda Free Antivirus provides the easiest-to-use and most intuitive protection and personal firewall for your computer. 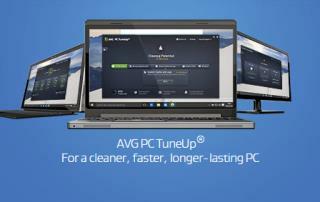 Install it and forget about viruses, spyware, rootkits, hackers and online fraud. Essential protection against spyware, phishing (online fraud), rootkits (stealth techniques) and banker Trojans.